His mother died in 2004 and in 2005 his father died as well. He has got one brother and one sister at Bethany and his other brother lives at her grandfather’s in Yitwimila village. When his mother died, all the four children had to be taken by their grandfather who is very old and has no ability to look after them all. It is where their uncle brought them to Bethany so that they can be taken care of properly. 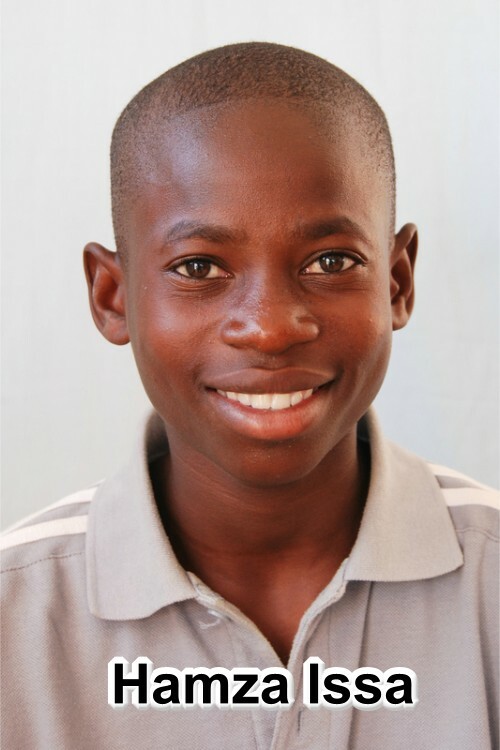 To date Hamza is a happy boy, he works hard and his behavior is excellent!